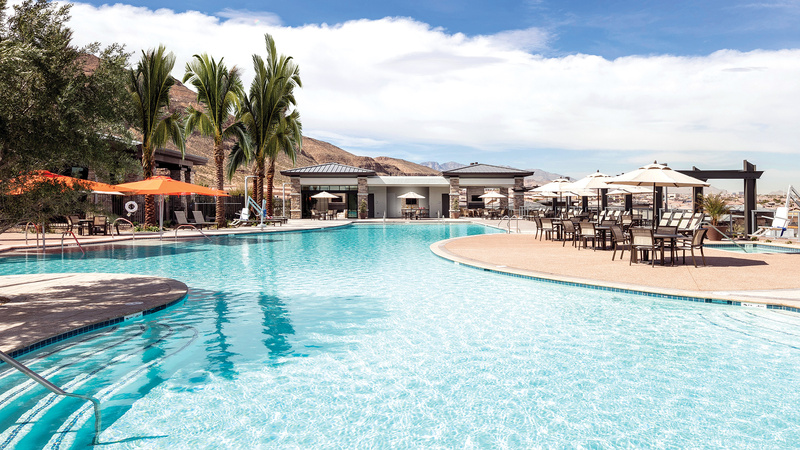 Toll Brothers' first Active Adult Community in Las Vegas will offer resort-style amenities and a low-maintenance lifestyle with the quality and prestige associated with Toll Brothers. Thank you for your interest in Regency at Summerlin! Experience life at its finest at Regency at Summerlin! This fun-filled, 55+ active adult, gated, community offers the best of everything: from luxurious homes with majestic city views to spectacular amenities including an onsite lifestyle director. 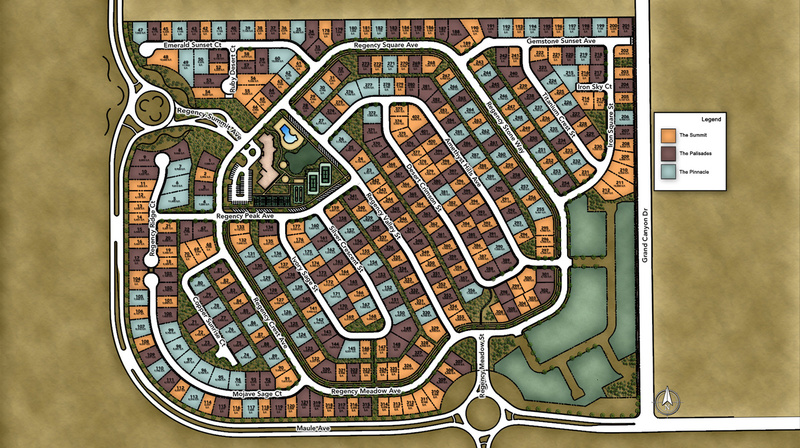 This fabulous master-planned community features three impressive home collections plus exciting resort-style amenities. A wide variety of recreational activities exist in the greater Las Vegas, NV area! 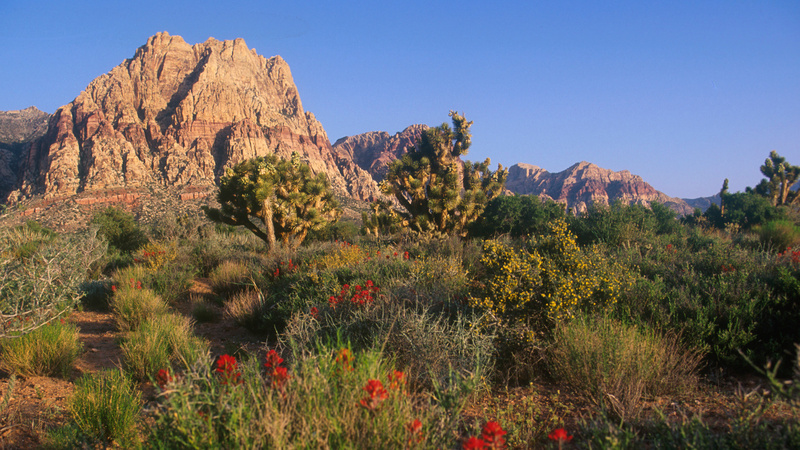 Hike at nearby Red Rock Conservation area or for a quick change of scenery drive 35 miles northwest to Mount Charleston where you can find cool mountain breezes for summer time hikes or skiing in the winter. If you love the water, Lake Mead is within a 30 minute drive and activities include fishing, swimming and boating. Only minutes from Interstate 215, and less than 15 minutes to the Interstate 15, and McCarran International Airport.